If you’ve been following cryptocurrencies for some time, you will already know that 2017 was something of a ground-breaking year for digital currency. Bitcoin may have taken all of the plaudits for its exponential growth. Just last summer, few would have anticipated that the value of Bitcoin would go much further than the $2,500-mark it stood at. How wrong we all were, as the price of Bitcoin soared to record highs of $17,500+ and creating immense profits for those cryptocurrency investors that held firm. Whether 2018 will be as much of a one-way street as last year remains to be seen, but the indications are encouraging as digital currencies seek to cement themselves into everyday society and popular culture. Let’s take a look at some of the key talking points of the cryptocurrency economy in 2018. 2018: The year of the altcoins? 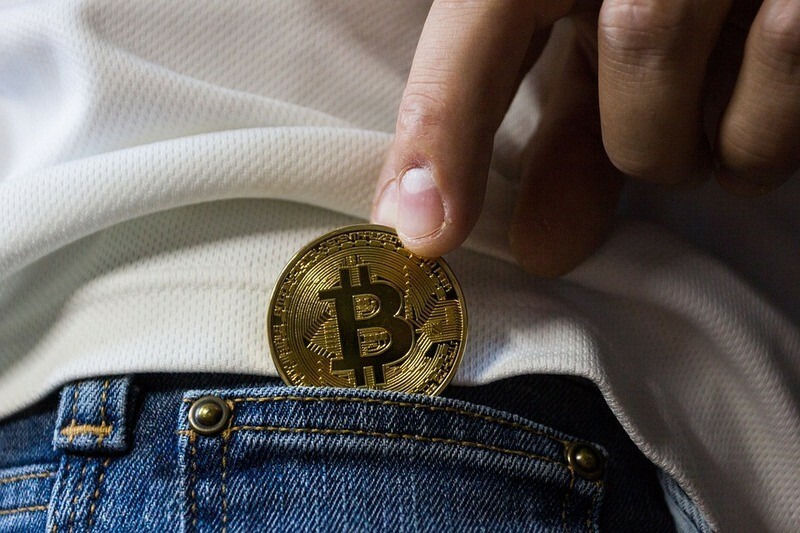 At the beginning of the year, it was interesting to note that Bitcoin’s dominance in the cryptocurrency economy is beginning to wane. The market share of Bitcoin fell below 33% for the first time ever, indicating that alternative digital currencies or “altcoins” could rise to prominence during the next 12 months. 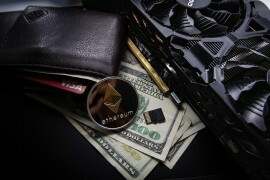 In fact, the price of Ethereum has moved encouragingly against Bitcoin in recent weeks, as Bitcoin has experienced a January downturn. In fact, some forecasters believe it won’t be long before Ethereum surpasses Bitcoin as the most valuable digital currency in terms of market capitalization, known in the industry as “flippening”. Last year it was almost as if crypto exchanges had underestimated the expected growth of cryptocurrencies. Leading exchanges such as Coin Base, which experienced an 800% growth in its user base in 2017, suffered a number of growing pains, resulting in technical issues for many cryptocurrency traders. It’s almost certain that these exchanges will focus firmly on delivering an improved experience in 2018. Towns and cities around the world are ramping up their acceptance of Bitcoin as a form of payment for goods and services. London is well and truly leading the way for Britain’s cryptocurrency scene, with more retailers and ATMs accepting Bitcoin than any other region of the UK. From ordering fast food to having a new tattoo, the number of Bitcoin-accepting outlets is growing exponentially. Even the English capital’s theatre venues are now accepting Bitcoin payments. London’s Southwark Playhouse is accepting donations in Bitcoin and is looking to extend this to its bar and ticketing operations later this year. Some economic forecasters have labelled Bitcoin as a “bubble”, inflated by the number of investors who continued to plough into the cryptocurrency in 2017 due to an emotion known as “fear of missing out” (FOMO). As the word about digital assets spreads ever further, it’s difficult not to see tens of thousands of other investors wanting a piece of the action. Recently, a number of governments sought to look into the feasibility of generating their own cryptocurrencies, some with greater effect than others. In Russia, the “cryptoruble” is expected to be the country’s own blockchain-based currency, as confirmed by president Vladimir Putin. Meanwhile, both Estonia and Venezuela have looked into issuing cryptocurrency to their respective residents. The former’s “estcoin” would be managed by the Republic of Estonia but accessible to anyone on the planet. Admittedly it’s difficult to predict the future, but these trends are hardly guesswork; merely an evolution of what’s occurred in recent months. If anything, the “flippening watch” will be most interesting as this could add a new dimension to cryptocurrencies and ensure the industry is not just viewed as “the Bitcoin show”.